This is a comprehensive no-cost green recycling solution that could generate a significant tax deduction benefit. 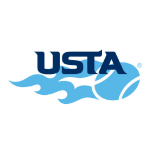 Have 100 + tennis balls to recycle? We provide instant shipping labels and a profitable tax deduction benefit. We trash 125 million balls annually – they take 400 years to decompose. Now, they can all be recycled and reused. RecycleBalls is a game changer. 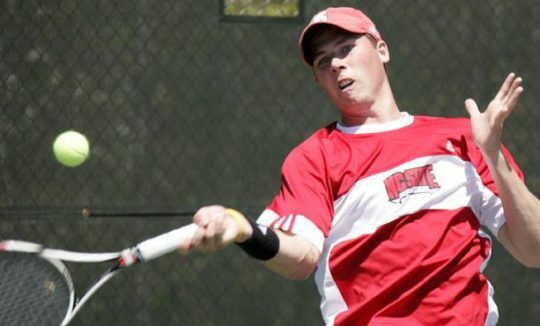 I know this is not just the future but here and now in the game of tennis! Be the change, be part of the solution! Every viable facility has every reason to support this initiative! 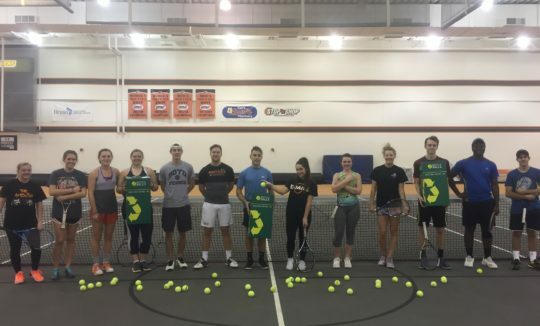 Recycle Balls is a Grand Slam WINNER. 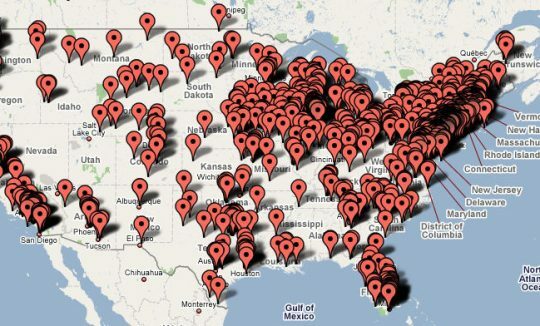 Millions of tennis balls all across the world now have a home. This will change the sport and its impact on the environment. Members are ecstatic about this new solution! Players feel much less guilty and much more green! It’s awesome to have an easy way to store ship and recycle all of our excess tennis balls! Great idea! 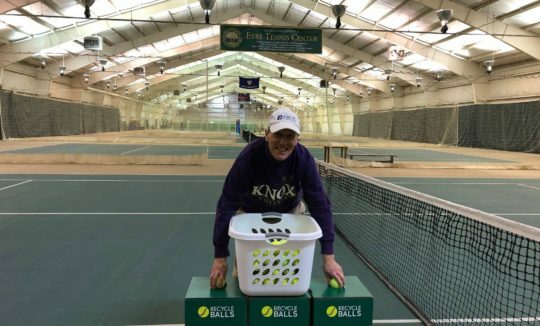 Now I look for Recycleballs bins on the courts. 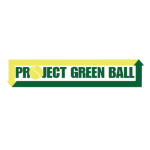 Recycleballs has made the process of shipping used tennis balls so efficient – I couldn’t imagine an easier way to do this! We’re all extremely excited to be a part of cutting edge program that saves our planet! This is such a great idea. We now have a solution! 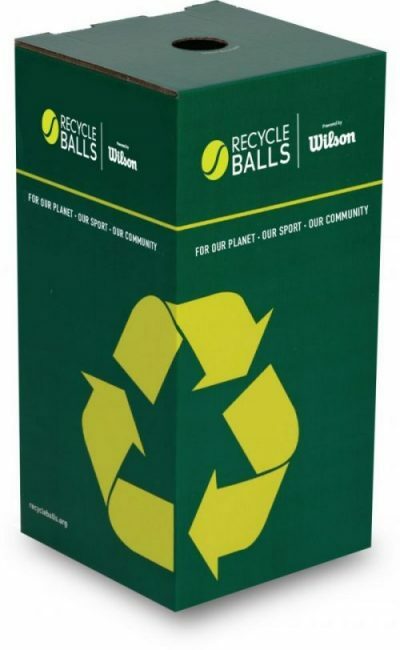 Wilson Sporting Goods Co., has partnered with us to pioneer an effort to collect/recycle/reuse 20 million tennis balls in the U.S. over the next three years. 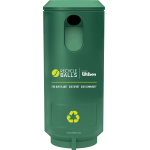 RecycleBalls could not be more grateful that an organization such as Wilson has embraced the environmental foresight to embark on such a green goal with us. The continued growth of RecyleBalls has been made possible only by the generous contribution of time talent and treasure by the fine folks at Wilson.